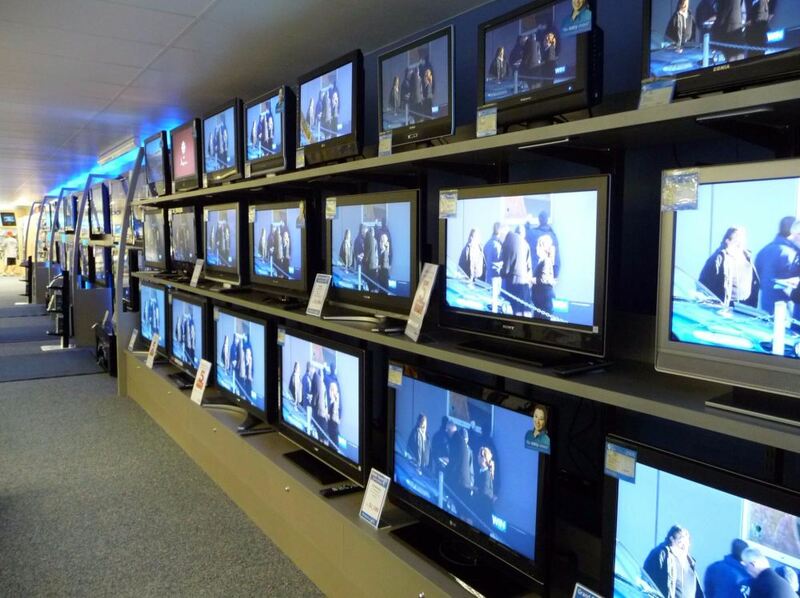 Advertising on TV remains one of the most effective and most versatile ways of showcasing your products to customers. It is a powerful medium, and one that allows you plenty of scope for precision delivery to a specific audience. The power of TV advertising is rooted in a couple of factors. First of these is simply the number of people it reaches. Airing an advert just once can reach many thousands or even millions. In prime slots the number of viewers seeing your ad can easily approach or exceed ten million. Of course, it takes a lot of work from a good, specialist TV advert production company to make something good enough to capitalise on these figures, but with this kind of reach that can easily be a worthwhile investment. Another thing that makes advertising on television so powerful is the fact that it can be a very persuasive medium. This is partly because of the level of inherent trust that advertising on TV carries. Unlike alternatives such as online advertising, email, and direct mail, TV advertising is not really accessible to just about everyone, so having an advert on TV creates an inherent and powerful idea of trust. This is why so many companies put “As Seen on TV” badges on their product packaging; it immediately makes the product more attractive and more trustworthy in the customer’s mind. Another important benefit of television advertising is the amount of versatility it offers. In particular, it allows you a lot of scope to run targeted ads, putting your products right in front of a specific market segment that is likely to be interested. Different demographics watch different programmes, they favour different channels, and they view at different times. By understanding the viewing habits of your target audience and choosing your advertising slot accordingly, you can achieve highly targeted campaigns. For specialist products, it could prove more profitable to have your ad seen by a few thousand highly targeted individuals than by millions of general viewers in a prime time slot. TV adverts are also versatile in the sense that they lend themselves well to a range of advertising objectives. Promoting specific products and raising general brand awareness are both things that can be done well through TV advertising. This is also true whether you want to direct people specifically to your website, or encourage them to put your products in their basket the next time they take a general shopping trip. An even more direct and sales-focused approach can also be taken, through the use of Direct Response TV advertising (DRTV) – the kind of advertising that has contact details prominently displayed throughout the ad and encourages people to get in touch with you quickly and directly. A strong sales script, and an advert crafted with these goals in mind by a specialist DRTV production company has the potential to get your phones ringing in seconds after the ad goes out.